Heraclio “Harry” C. Nunez, 68, passed away Tuesday, January 29, 2019. He was born on July 22, 1950 in Mexico to Felix & Maria Cardona Nunez. Harry was a member of St. Benedict’s Catholic Church and Fraternal Order of Eagles. His hobbies include coaching Little League baseball, softball-Women’s League and a softball player himself. 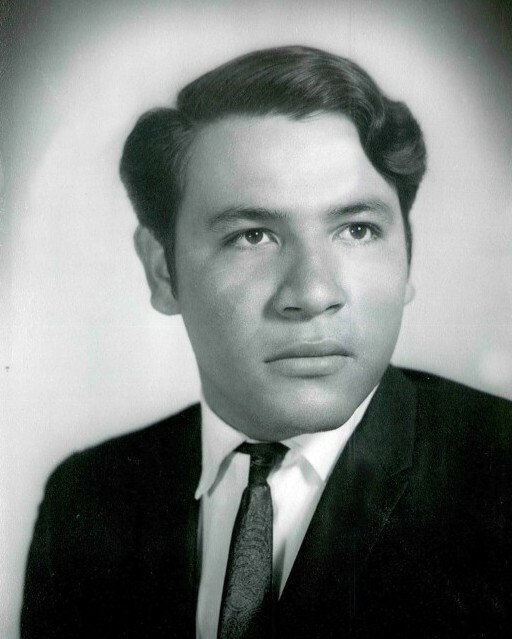 He was a member of the 1970 Graduating Class of San Benito High School and attended TSTC. He is precede in death by his parents Felix & Maria C. Nunez and his sister Hilda Nunez. Left to cherish his memory is his wife Gloria Gonzales Nunez; children: Sergio (Yvonne) Nunez, Jeffrey (Merissa Saucedo) Nunez, Selina (Adrian Garcia) Nunez; grandchildren: Angela Rose Nunez, Abigail Jacqueline Nunez, Joel Cortez; sisters: Rosa (Manuel) Ruiz, Ofelia Reyna, Mary Gonzales, Leticia (Loy) Quiroga, Berta (Elias) Ybarra, Polly Gonzales and numerous nieces and nephews. A special thanks to Harlingen & Brownsville Nursing & Rehab Centers and Greater Valley Hospice. Visitation will be on Wednesday, January 30, 2019 from 4:00 p.m. to 9:00 p.m. with the recitation of the Holy Rosary at 7:00 p.m. A Memorial Mass will be scheduled for a later date.